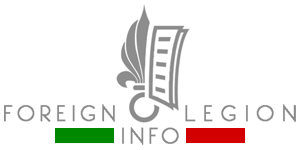 French Foreign Legion information. An online project dedicated to the famous Foreign Legion. 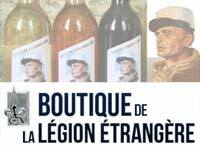 Since June 29, 2016, the 13th Demi-Brigade of the Foreign Legion (13e DBLE) of the French Foreign Legion has been officially based in mainland France, after 76 years. It left the United Arab Emirates (UAE), where the reduced unit (about 60 permanent personnel) was stationed between 2011-16. Ed “Bear” Grylls is a British adventurer, writer and television presenter, well-known for his Born Survivor/Man vs. Wild survival television series. Bear Grylls is also involved in a TV show titled Escape to the Legion, in which he and other “recruits” took part in basic desert training of a fictional Foreign Legion. But in recent weeks, Bear Grylls met with real legionnaires (paratroopers from the 2e REP) when he made the latest episode of NBC’s Running Wild TV show on the island of Corsica. 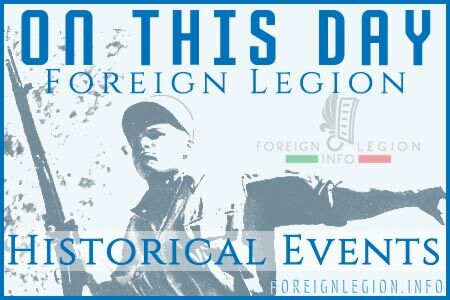 On April 30, 2016, legionnaires from the Foreign Legion’s 2nd Foreign Parachute Regiment (2e REP), the unit based on the island of Corsica, commemorated the 153rd Anniversary of the Battle of Camerone. Before the Camerone Day, several challenges were conducted by the regiment. Among them, Mud REP. This page is updated regularly. New updates are reported here. Thank you for your interest!